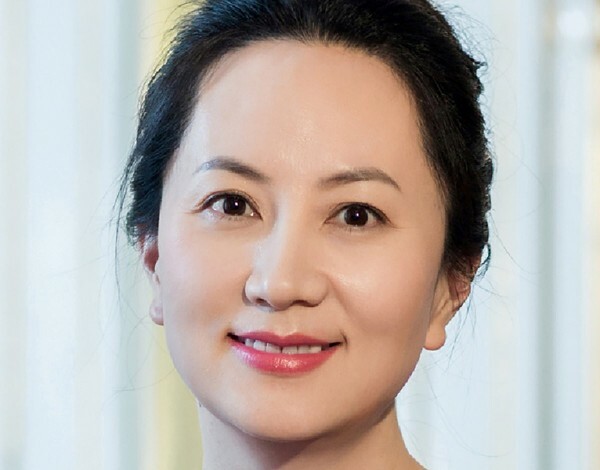 In Canada, there’s a small but vocal Team Cold War that has cheered Meng’s arrest, perhaps because it will create a deep rift between Canada and China. If you praise the arrest before even hearing what the charges are, you’re giving away your hand. 版權所有 不得轉載 © 2018 The Liberty Times. All Rights Reserved.